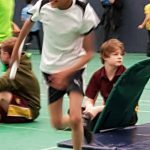 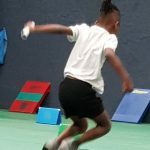 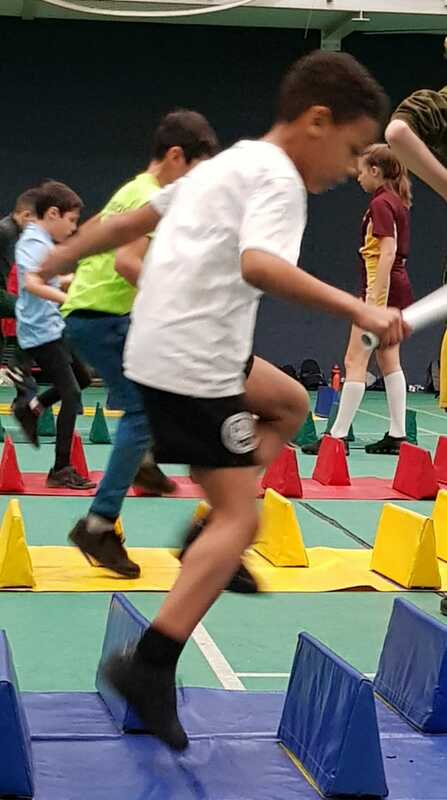 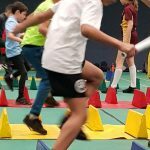 On Friday 1 February, Some of our Year 3 and 4 children put their sporting skills to good use during an Athletics Tournament.They took part in a wide array of track and field activities such as: Javelin Throwing, Chest Push, Standing Jump, Vertical Jump and multiple Relay Races. 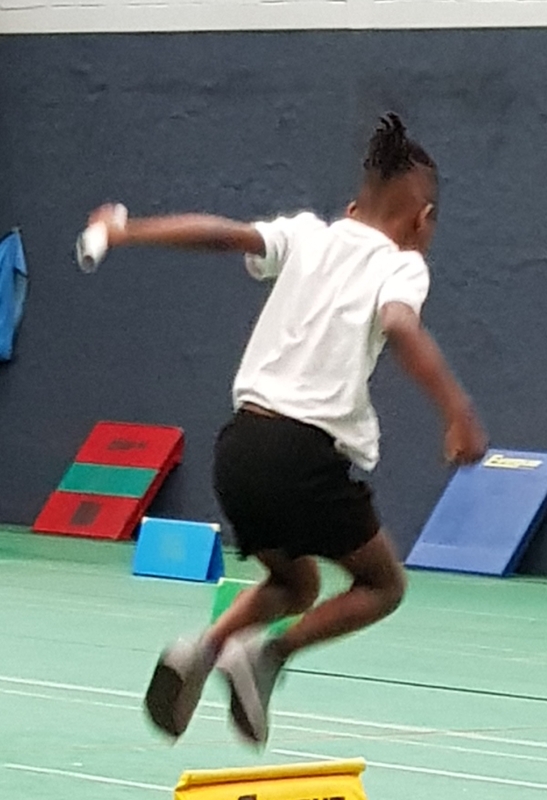 The Sports Team were so impressed with the children’s resilience and dedication. 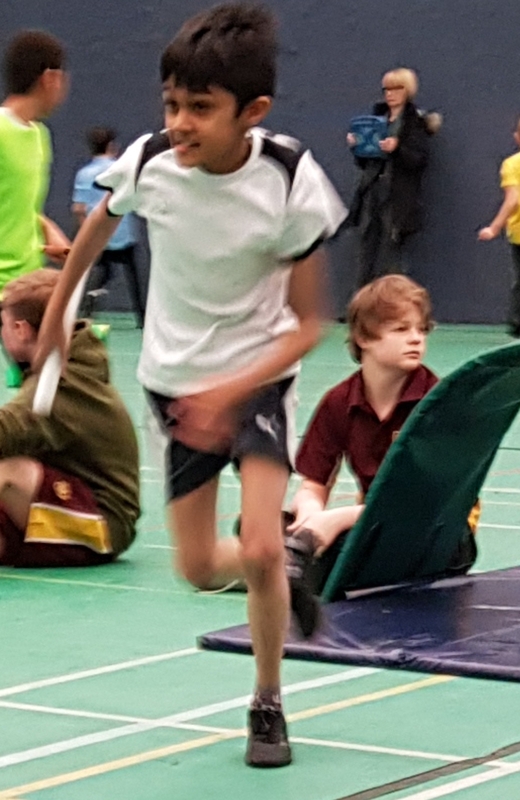 Go Riverley!